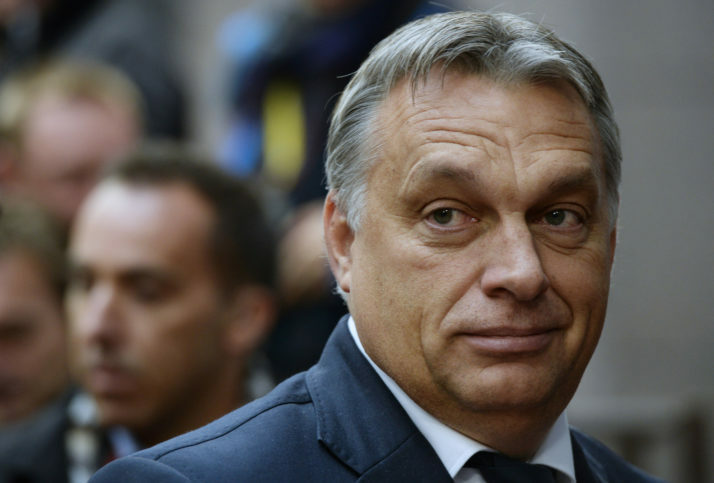 Orbán wins the migration argument, Suddenly most EU leaders echo the Hungarian prime minister. 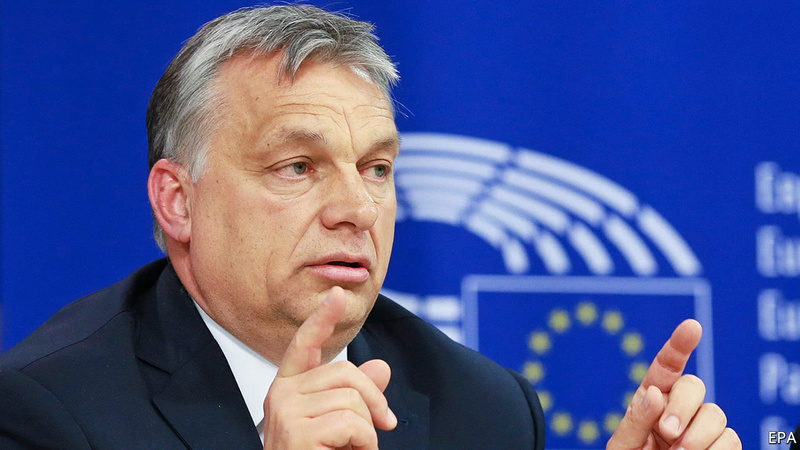 – Zeepertje.com – Facts Fun & News on ISLAM, "The religion of peace"
Orbán wins the migration argument, Suddenly most EU leaders echo the Hungarian prime minister. 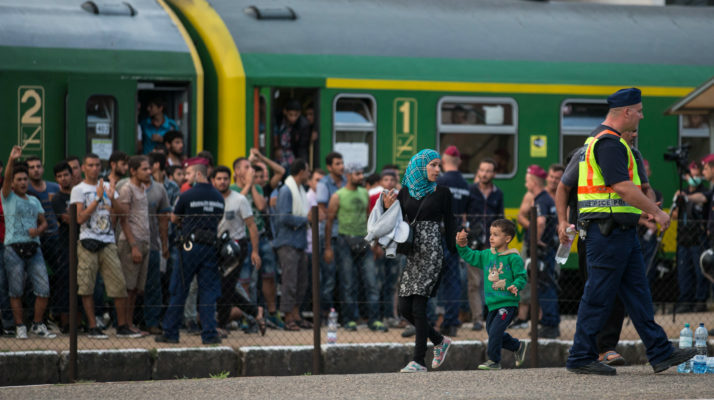 No one in Brussels wants to say it out loud, but Viktor Orbán is winning the migration debate. The Hungarian prime minister may be much maligned in European capitals for his anti-immigrant rhetoric, his opposition to the EU’s refugee relocation policy, and for building a border fence. But look closely at how EU leaders now talk about the issue and the policies they’ve adopted since the 2015 crisis, and it’s clear Orbán’s preference for interdiction over integration has somehow prevailed. At other points in the speech, it could easily have been the Hungarian premier speaking, as Juncker emphasized efforts to stop migrants before they leave Africa and return those who reach Europe’s shores. “When it comes to returns: People who have no right to stay in Europe must be returned to their countries of origin,” said Juncker.